Available in a variety of popular sizes, Fabric Palette Pre-Cut Fabrics are great for sewing and crafting. The fabric is 100% cotton. Choose from a range of coordinating designs. 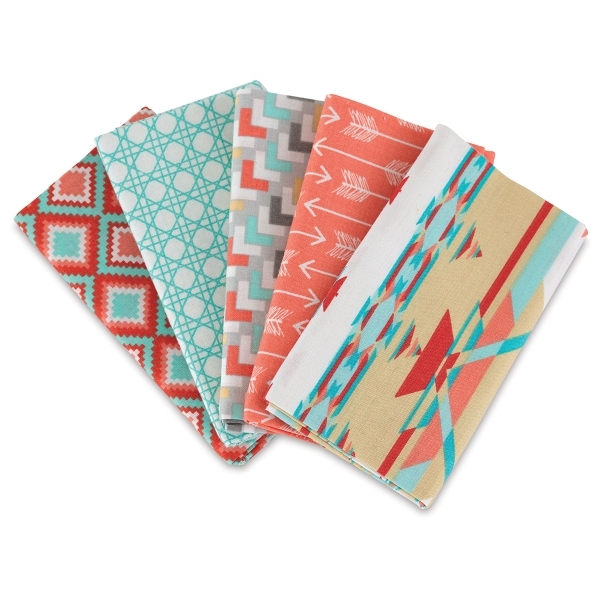 Each bundle includes five 18" × 21" fat quarters in five different designs. ® Fabric Palette is a registered trademark.